The release of the film PM Narendra Modi has once again hit a roadblock. The Election Commission panel has said that the film will not be released unless the Lok Sabha Elections are over as the political drama can disturb the level-playing field. 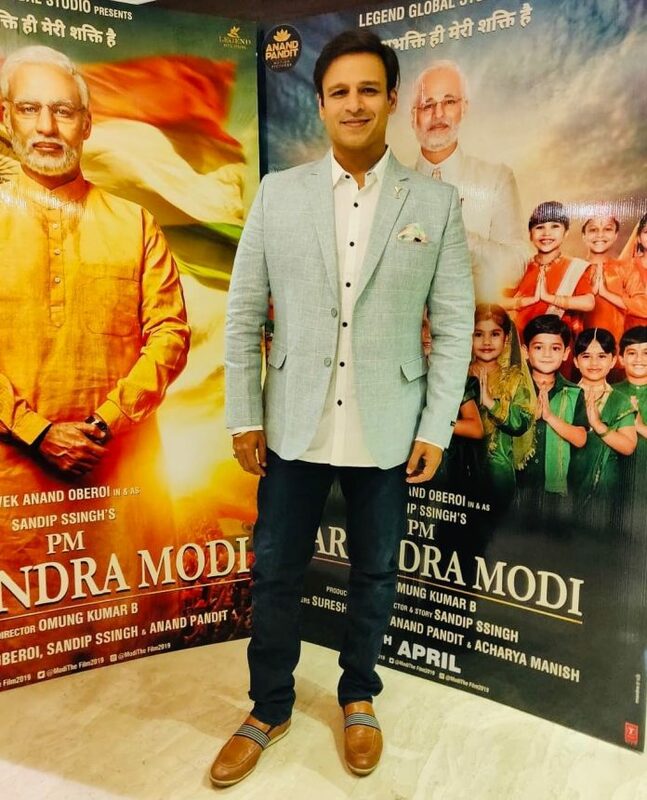 The film stars Vivek Oberoi playing the title role and was expected to be released on April 12, 2019. Just a day before the Supreme Court had dismissed a Congress leader’s petition seeking to stop the release of the film. The Supreme Court in the judgement observed that “too much of court time is wasted on these non-issues”. The Apex court later handed over the power to the Election Commission to decide if the film titled the balance in favour of the ruling BJP while alleged by the opposition Congress. It was also said by the SC that too much of time of the court has already been wasted and therefore the EC has to decide whether it is the violation of the model code of Conduct. The court even refused to see the trailer of the film. On the other hand Vivek Oberoi appreciated the stance by the Supreme Court. The film also stars Boman Irani, Manoj Joshi and Kishori Shahane and is helmed by Omung Kumar.